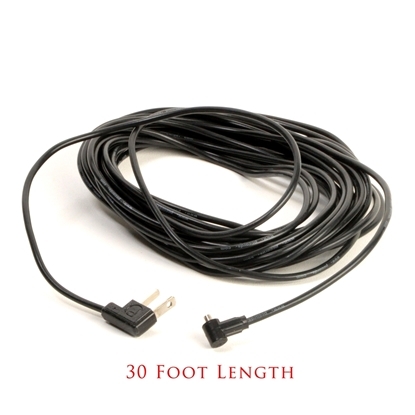 This is a super simple way to extend the Flashtube only into very small spaces and have any amount of power that you want from the bare bulb without the bulky Flash Head body that can be hidden up to about five feet away. 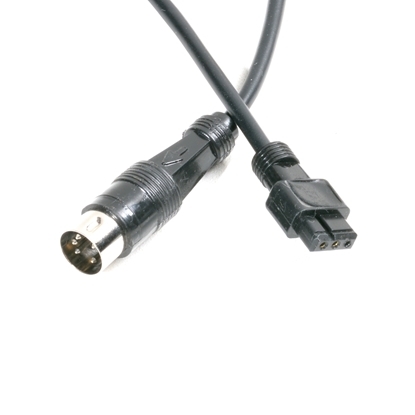 The HFTX Cable plugs into the flashtube socket and has a female flashtube socket at the small end for the actual flashtube to use. 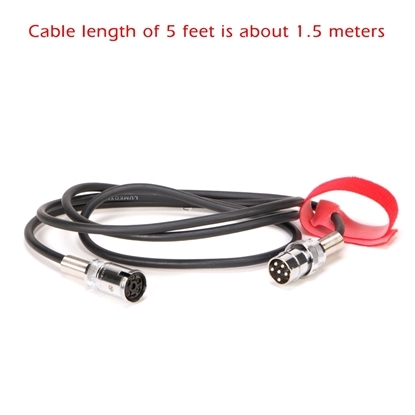 It can fit with Modeling Heads but does not extend or use the modeling bulb at all. 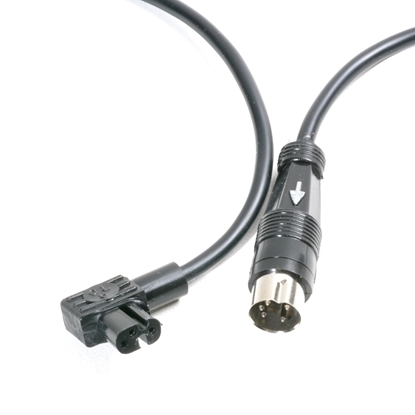 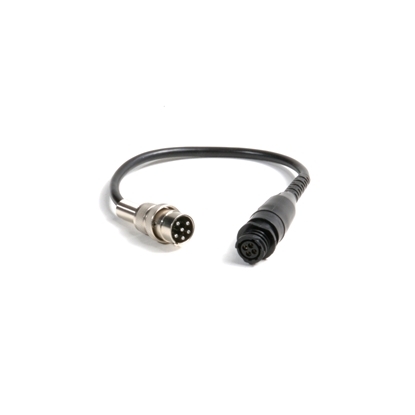 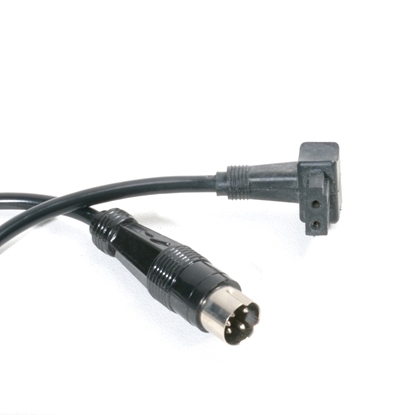 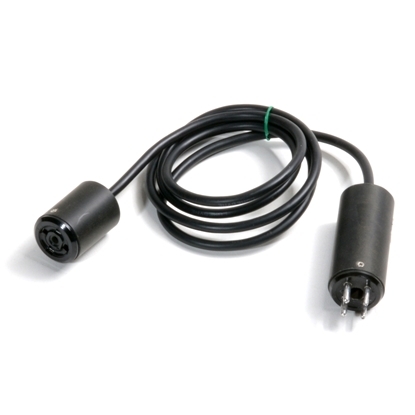 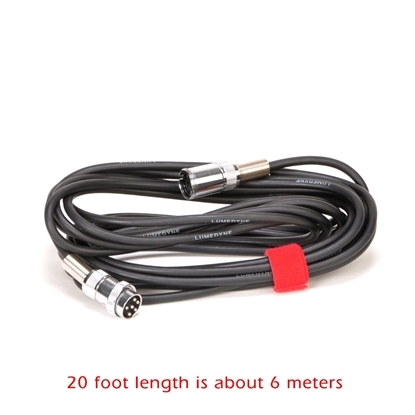 The ASC5 is the long straight sync cord (30 feet is about 9 meters) that would plug from the round sync jack on many professional cameras to the household sync jack on many Lumedyne Flash Heads. 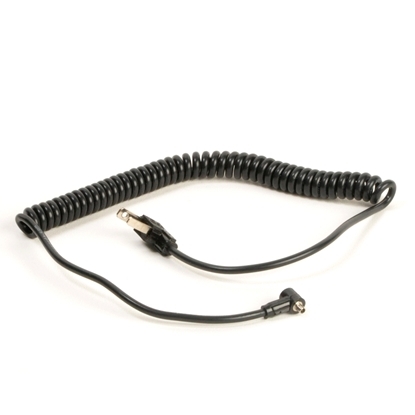 It's perfect as a back up option to radio slaves when you want an off camera light and you have a PC sync connection or adapter on your camera.